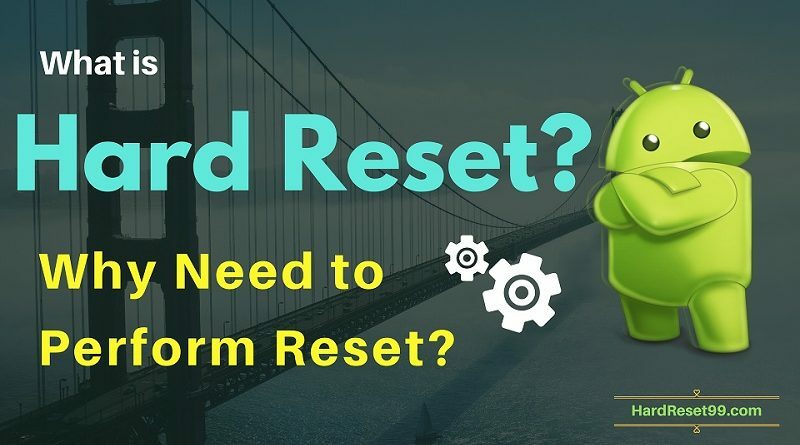 Hard reset, also known as a factory data reset or master reset, is the restoration process of a device to the state it was in when it left the factory. 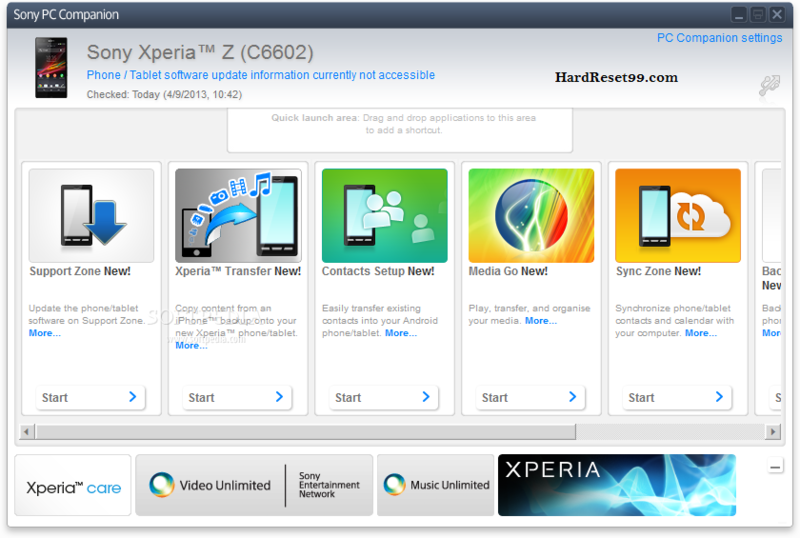 Hard reset deletes all your device data. You can not recover any files after reset.